Hello friends, Today I will tell you a method on how to block a number on Android. You can block any cell number from your Smartphone. Users can block any number on their Samsung, HTC, Pixel or any other Android Phone using these 5 methods. You can also block a number from your phone without downloading any app. I have shared a default method and other apps to prevent a number from calling. Blocking a number is a significant feature of a Smartphone. If someone is irritating you by calling, then you can use the blacklist feature to block that phone number on your Android phone to block that person. 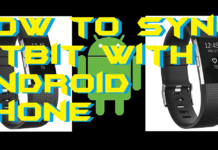 I have shared some best ways to learn that how to block a number on Android. It is essential that you must know how to block a number on Android. So, using this section, you will learn how to block a number on Android in the most accessible manner. 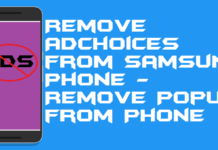 Go through the methods below and have a look at the ways which I have shared with your guys to block a number on Android. 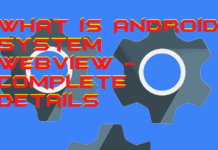 Every Android phone has the default phone app or contact app. This app will allow us to block a number on Android. We can use this app to know that how to block a number on Android. We will select the number and block it on our Android phone. Isn’t it simple? Have a look at the further details from below. Lastly, Save it, and that’s it. 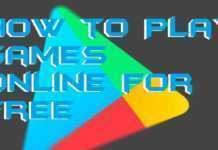 Google Voice app a free calls managing app which is available for Android devices. Some of the Android phones are having Google Voice app pre-installed. And some of them do not. 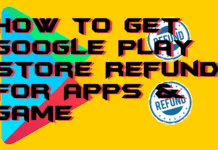 But, if you don’t have it, then you can get it from the Google Play store for free of cost. 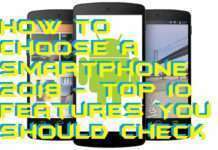 Once you have it on your Android smartphone, then we can follow the below step by step guide to know how to block a number on Android using Google Voice app. Click on Edit Google Voice Settings option. Now, click When This Contact Calls You option. Then, choose Block Caller option from the drop-down. We all know that TrueCaller is the most famous Android app in the world. It offers services such as Telephone directory, caller ID, social integration, spam blocker, and crowdsourcing. 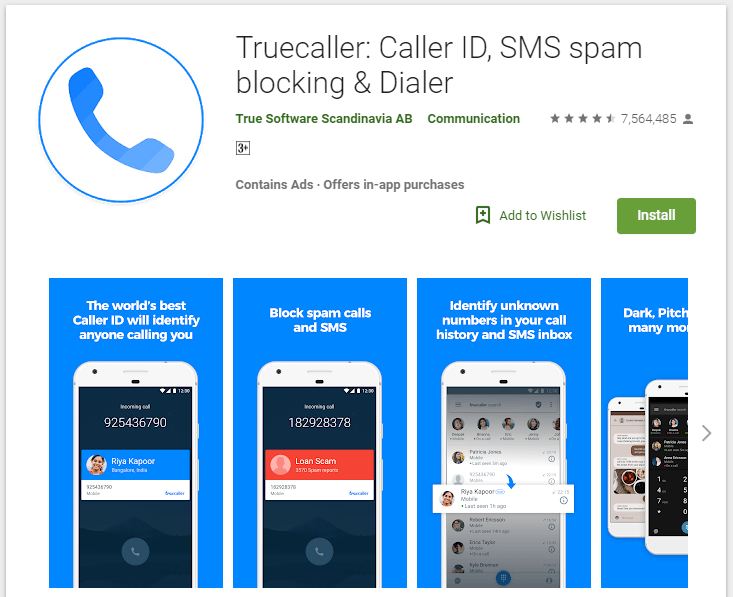 So, we can use Truecaller app to block a number on Android. 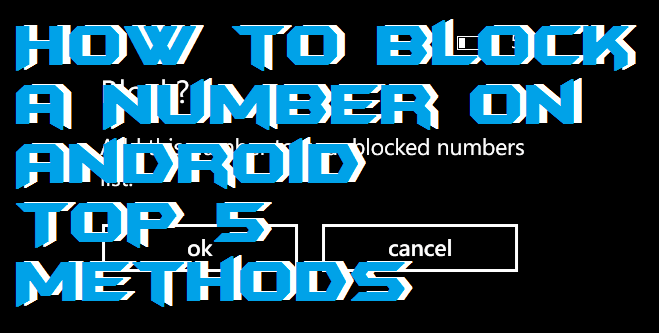 Check the details on how to block a number on Android using TrueCaller Android app from below step by step guide. Now, click on menu icon. Now, click on Block option. Then, click on “+” button. Choose to block a number option. Enter the details on the next page. Lastly, click on Block button. 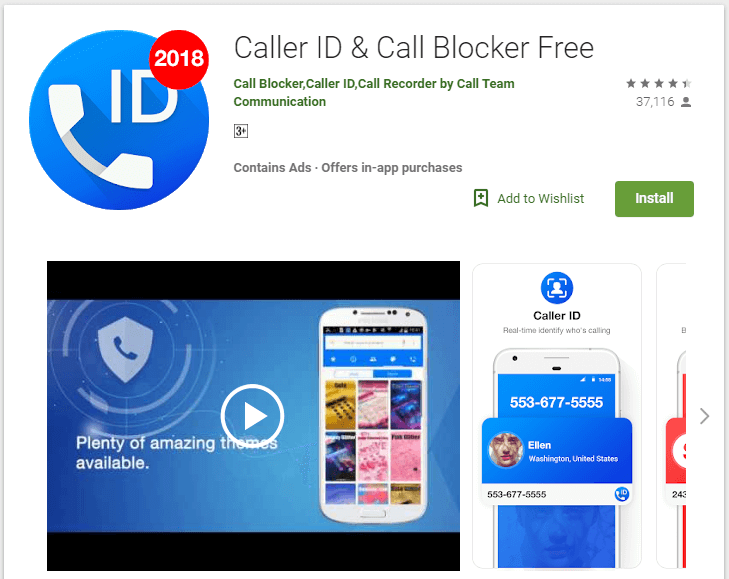 Caller ID & Call Blocker App is the Android app freeware app that offers true caller, blacklist, caller info, caller location tracker, SMS blocker, DND, and other services. So, we are going to use this favourite app to block a number on Android. If you want to check the steps by which you can learn how to block a number on Android using this Android app then scroll down. Open the Caller ID & Call Blocker App. 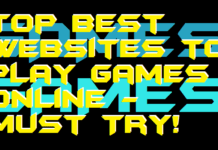 Then, click on the last icon (DND icon). Now, click on My backlist. Now, enter the phone number and Save it. 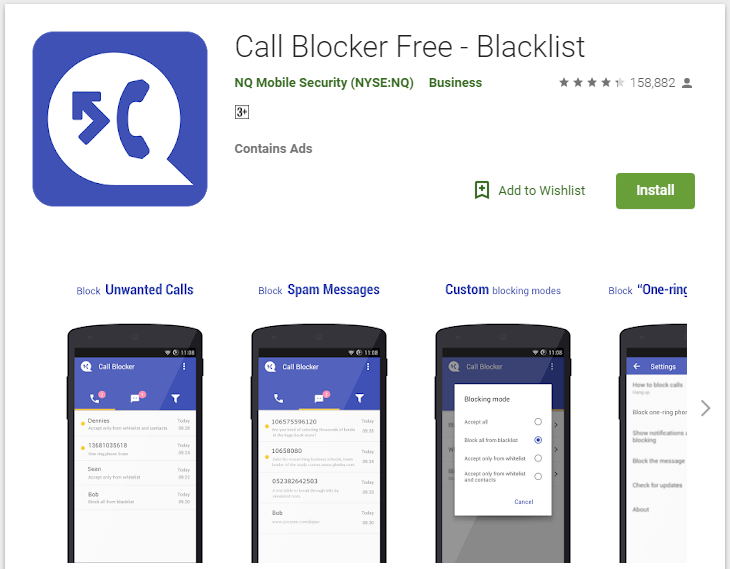 Call Blocker Free is the Android app which is offered by Netquin Company. This app is developed for call blocking. 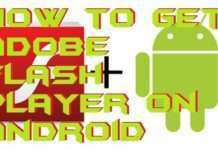 This app is very light weighted and very easy to use that is why it has over 10 million downloads on Google Play Store. We will use this Android app to know how to block a number on Android. Let us check out the whole procedure from below. Open the Call Blocker Free Backlist App. Now, click on “+” icon. From there, add a number to the blacklist and Save it. Using these methods, you can determine how to block a number on Android. 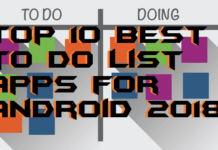 There are more similar Android apps available that can help you to block a number on Android. But, the apps which I have shared with you guys are trusted and having straightforward user interface so that you will face no difficulty in using it. 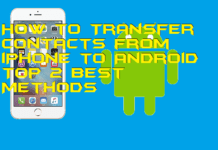 I have also shared a method in which you have to use the default phone app (contact app) of your Android device to block a number on Android. I hope now you have learned that how to block a number on Android. 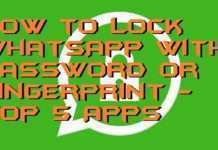 Do not forget to share this article with your colleagues also so that they can even know how to block a number on Android.